♦ Transport back to Taba Border crossing. 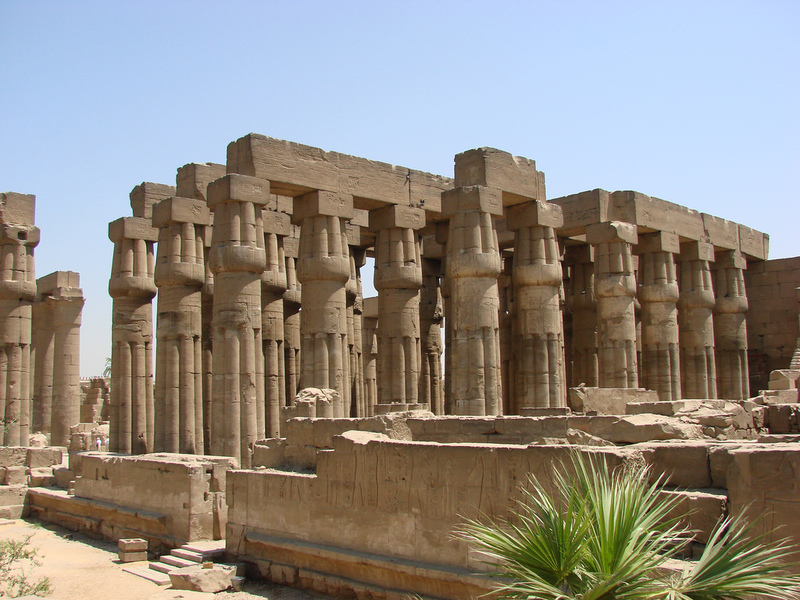 ♦ Cairo full day tour:Egyptian museum, Pyramids, Sphinx and the old famous market. 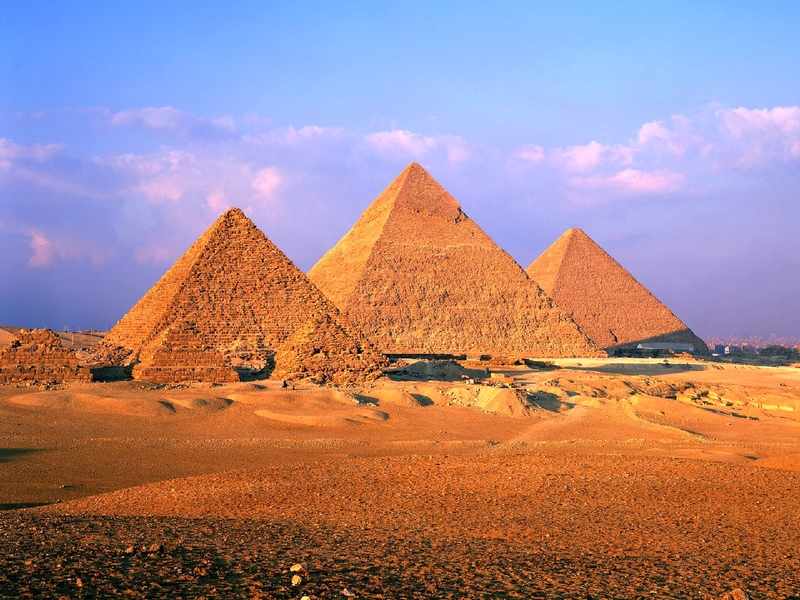 * Border taxes between Israel and Egypt $95 USD (Collected in cash at the border). 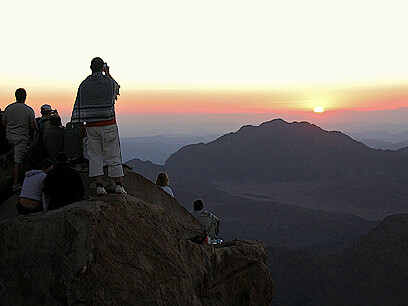 ♦ Pick-up from your hotel in Eilat and transport to Taba Border. ♦ Visit the monastery & garden, including skull room. ♦ Lunch at Hotel Restaurant + short break for souvenir shopping. ♦ Drive back to Taba Border, with free time at the beach. ♦ Climb the mountain with the guide. 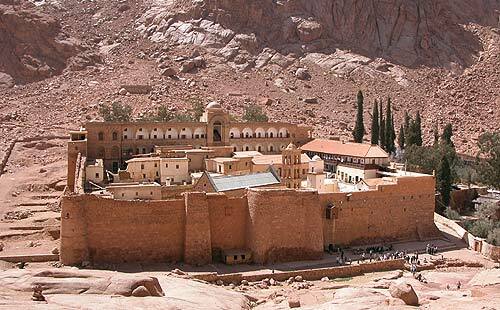 ♦ Pick up from your hotel and transport to Taba Border. ♦ Drive towards St Catherine for dinner and overnight. 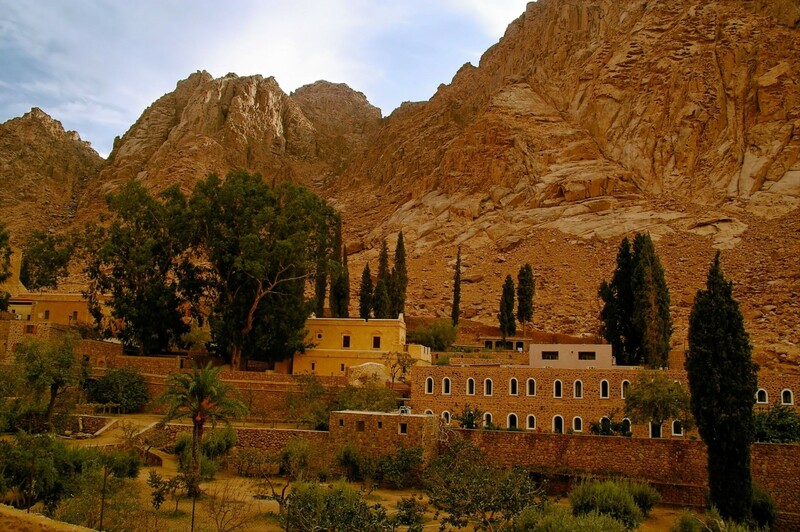 ♦ Monastery of St.Catherine and Drive towards Taba, stopping in Nuweiba for lunch. 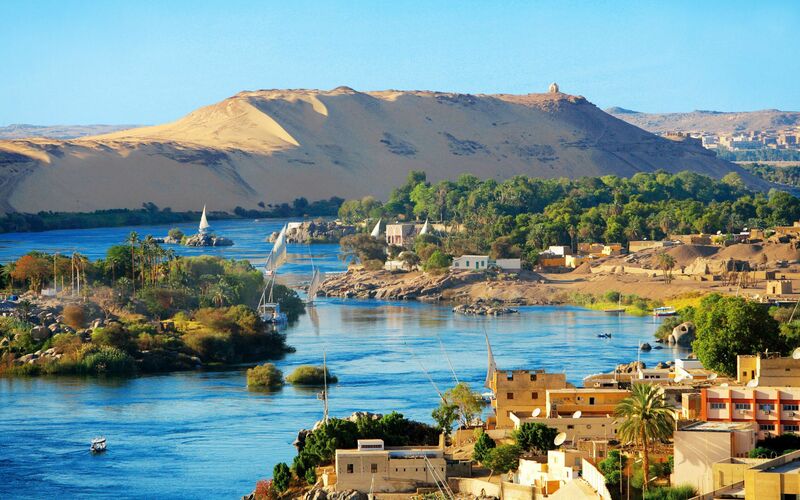 ♦ Visit Sakkara and Mohammed Ali Castle. ♦ Transport and Visit Alexandria. 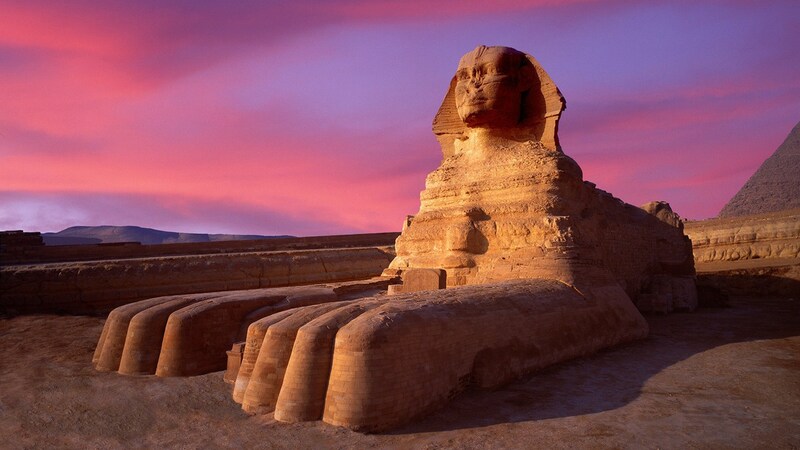 ♦ Cairo full day tour: Egyptian museum, Pyramids, Sphinx and the old famous market.